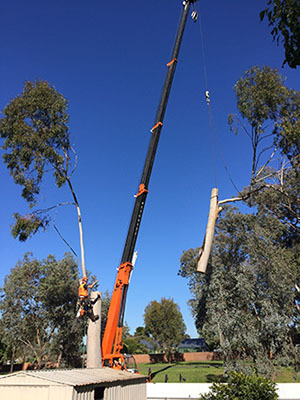 Bradsworth Tree Services & Contracting Albury Wodonga is a locally owned company with over 10 years experience. 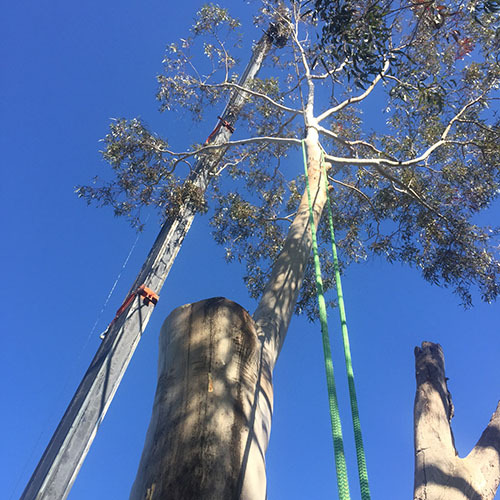 We provide professional services for all things trees in Albury Wodonga including removal, Australian standard pruning, mulching, tree climbing, hedging, reports and quotes, dead wooding, crown reductions, mistletoe removal,tree inspections, Elm Leaf beetle control, Tree Bracing and soft cabling Systems. We service Albury, Wodonga and surrounding regions. Bradsworth Tree Services trims and prunes ornamental and shade trees for safety, the health of the tree and for aesthetics. Bradsworth Tree Services removes all sizes and quantities of trees using methods similar to trimming trees. We work in either front of rear yards by climbing with rope and saddle or using an aerial truck. 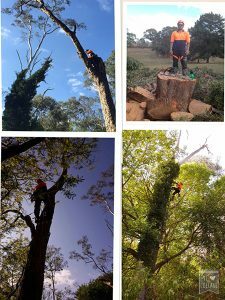 Our experienced tree cutters and climbers can rope tree branches and logs away from any obstacle under a tree. Our professionals are among the best in close quarter tree removal. When required, a crane is used is specialized hazardous tree removals. Whether your tree is new or old, it might just have to be removed. It might be because it might be in the way, a safety hazard, or you just do not want it anymore. If this is the case BTS Tree Service can help with affordable tree removal and more. A typical trim or prune removes branches that are unexposed to sunlight; that do not conform to the general shape of the tree; that are close to utility lines; that rub against roof tops to reduce and prevent property damage and possible injuries. Dead, diseased and broken branches are removed to improve the health and beauty of the tree. Tree trimming and pruning is often a preventive solution to more costly problems in the future. A properly thinned tree can let wind blow through it’s structure instead of creating a solid mass that the wind blows against, leading to the root system becoming dislodged, toppling the tree. Our experienced cutters and crews have all the tools to complete jobs professionally. We climb trees using a rope and saddle or use an aerial truck when necessary. All debris is hauled away. 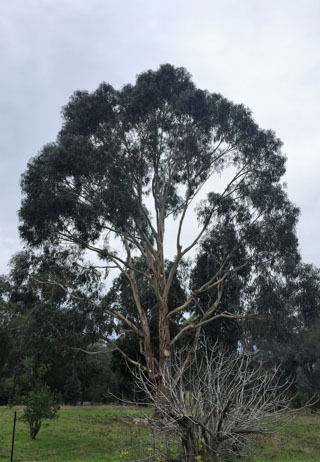 In this diagram we will demonstrate the importance of engaging a qualified arborist to prune your trees to Australian Standards (AS 4373-2007) and the effects of poor pruning, topping and/or lopping. 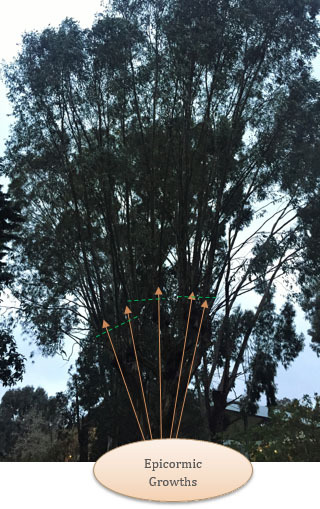 We will outline how epicormic growths are formed by incorrect pruning techniques and the importance of retaining a canopy with evenly weighted limbs and distribution of light. Lopping is perhaps the most harmful pruning practice, it places the persons that live, work or are near the lopped tree in tremendous danger in the future due to weakened epicormic growth points and large wounds that can attract pests and diseases. Our tree pruning services include the removal of diseased, broken, or dead branches on mature trees and young trees alike for tree protection. This prevents decay-producing fungi from penetrating and infecting other areas of your tree. The removal of live branches is occasionally necessary to allow increased exposure to sunlight and circulation of air within the canopy. Young tree pruning, also known as developmental tree pruning, is pruning performed for structural enhancement. This important procedure helps ensure that your new plantings have desirable branch architecture and structural integrity. Proper pruning of specimens when they are young reduces the potential of costly problems and the need for structural support as your landscape matures. Tree pruning for appearance and restoration is essential for maximizing the beauty of formal plantings and to assist with landscape maintenance. In particular, we advocate aesthetic tree care for mature trees when the characteristic form of your trees has deteriorated. Tree pruning can protect against storm damage and the danger of falling limbs. This is particularly a concern for trees along pedestrian paths, driveways, and surrounding buildings. Also, we recommend pruning trees with low-hanging branches in certain areas in order to eliminate interference with pedestrian and vehicular traffic. Increase your landscape’s value, and enhance its beauty with vista tree pruning. Vista pruning creates visual access to lakes, valleys or other picturesque views, while maintaining privacy where desired. Call today for a complimentary tree pruning consultation from Bradsworth Tree services fully trained professionals and certified arborists. Bradsworth Tree Service crews take great pride in the cleanup of a tree project. We chip all the brush and haul the wood away. All products are recycled. Cleanup is accomplished by raking and thoroughly air blowing the work area. Elm leaf beetle (Xanthogaleruca luteola) is an introduced species of beetle from Europe. It was first found in Victoria in 1989 on the Mornington Peninsula then detected in Launceston in 2002 and Hobart in 2008. 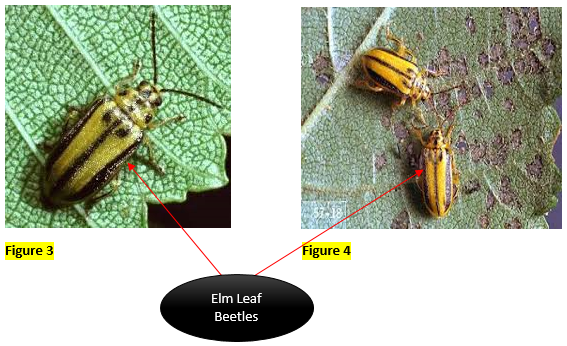 Elm leaf beetles are easily identifiable, they are 6mm long and yellow to olive green and black stripes (see Figure 3 & 4), they are no longer a notifiable pest however councils encourage Elm Leaf Beetle control in council trees and private tree owners also. 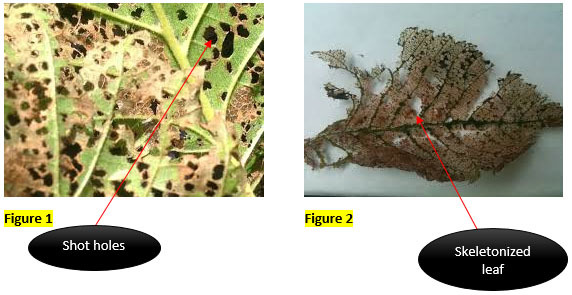 The Larvae are all black or black and yellow and grow to 13mm (see Figure 5 & 6). Both the adult and the larvae cause damage to Elm trees by feeding on the leaves. Beetles can fly up to several kilometres as well as being carried by vehicles. Beetles may enter vehicles parked under Elm trees and then be carried to other sites. Feeding by Elm Leaf Beetle is restricted to Elm trees of European origin. In Victoria infestations occur on English Elms, Dutch Elms, Golden Elms, Weeping or Scotch Elms, Variegated Elms and Horizontal Elms. Chinese Elms are generally not affected. Trunk injection is widely considered to be the most effective and environmentally friendly treatment of ELB. Trunk injecting can only be done in trees with a diameter of 20cm or greater. The insecticide is injected directly into the trunk of the tree 10cm apart at the base of the trunk, the tree then transports the chemical to the leaves that the ELB feed on and it kills them. Most trunk injections can last up to 2 years, however yearly treatments are beneficial for controlling ELB. Trunk injecting can be done with imidacloprid as well as other insecticides suitable for injecting. There are more benefits of trunk injecting such as ; low environmental impact, no impact on nearby waterways , low impact on soil flora and fauna. Contact Bradsworth Tree Services & Contracting for your free no obligation quote. The Confined space specialists at BTSC can tackle any tree in any area no matter how big or small! 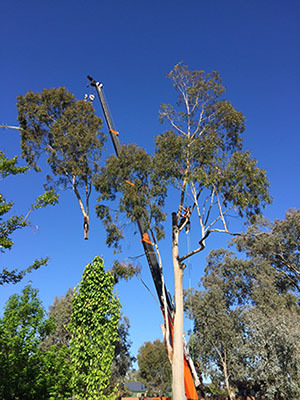 Methods to remove the trees safely are traditionally done by climbing and dismantling with rigging and lowering branches and sections by our professional tree climbers and Arborists, or alternatively if the tree is hazardous or can be done more safely and efficiently by crane, we have the expertise and knowledge to remove large trees in tight spaces with the help of large cranes and rigging systems.